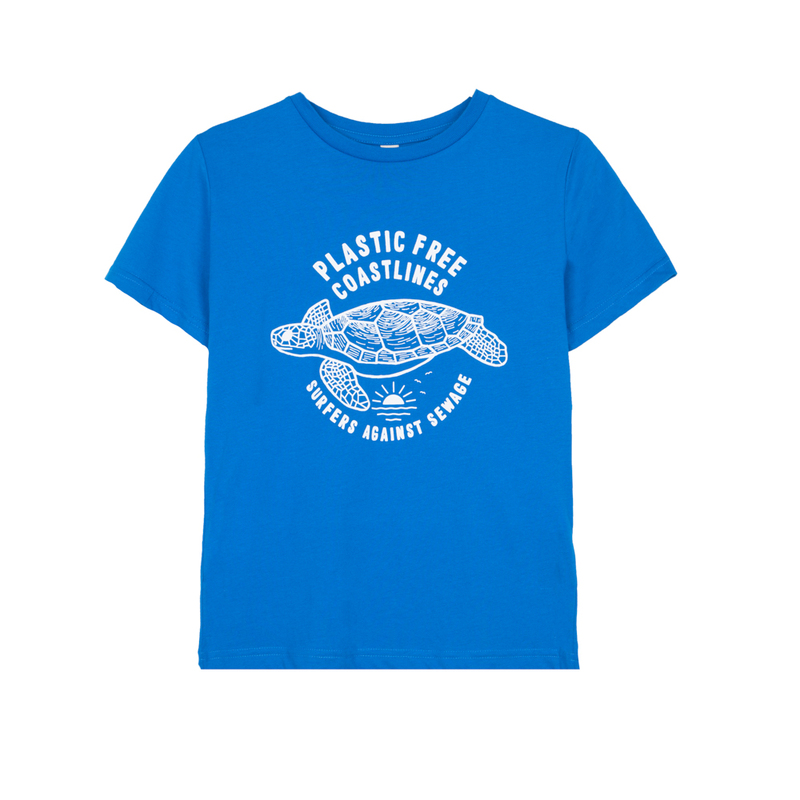 New for 2018, our most popular design is now on a kid’s tee! 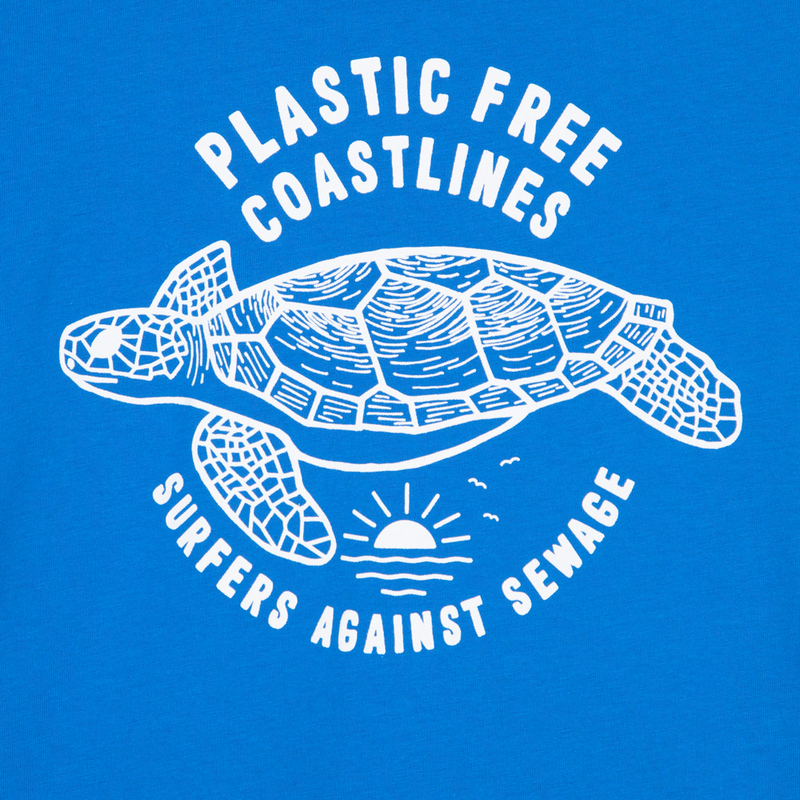 We may have all seen the desperately sad video of the plastic straw being removed from a sea Turtles nose. 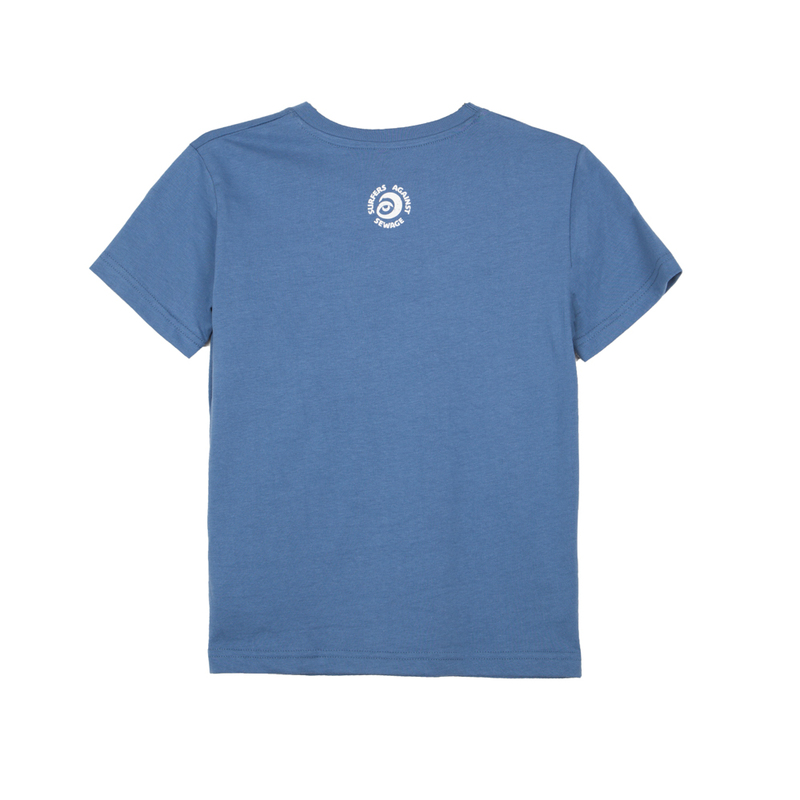 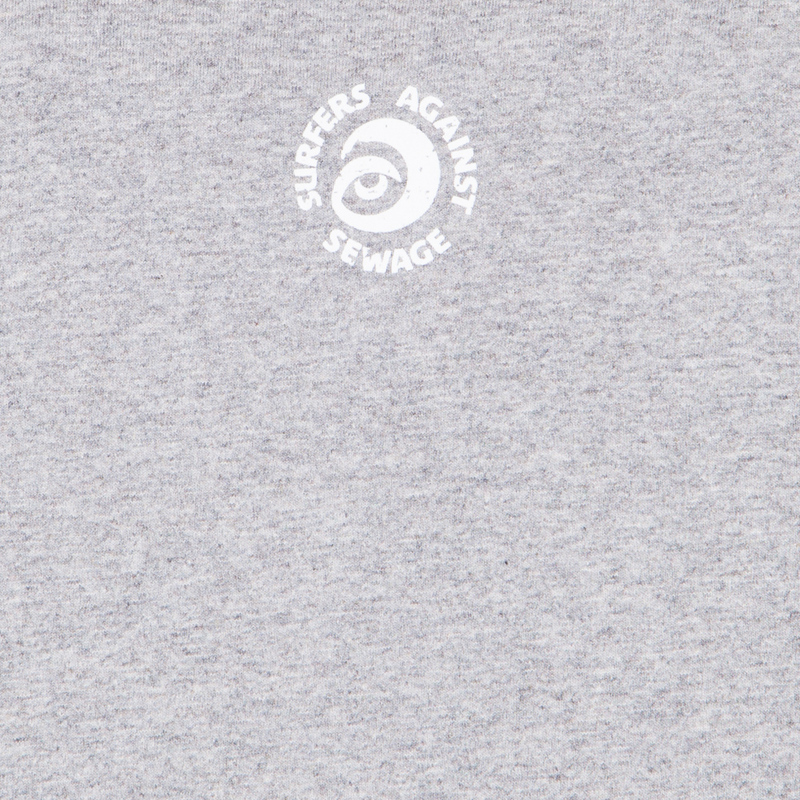 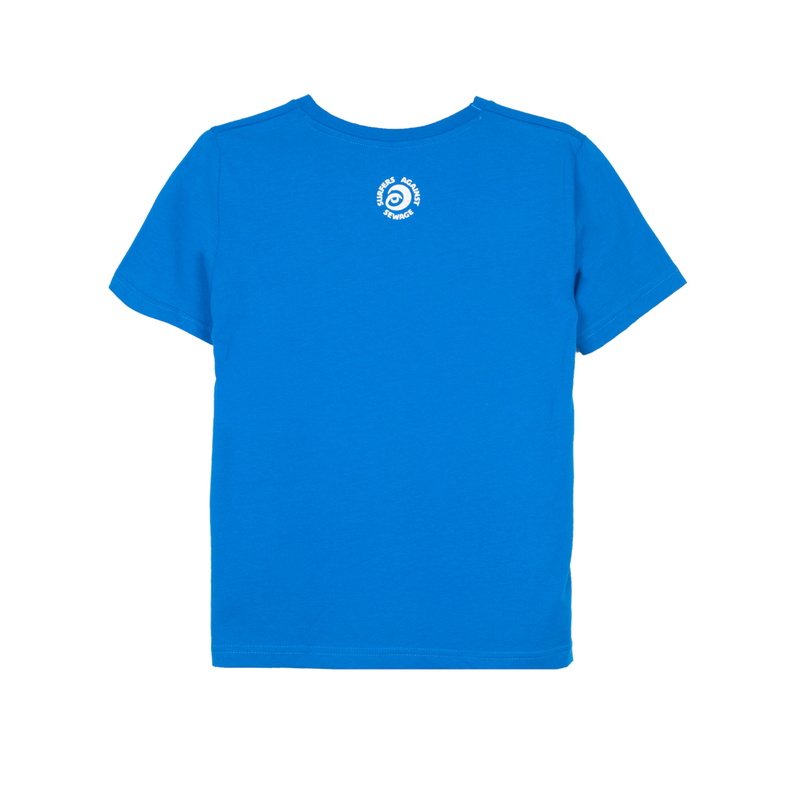 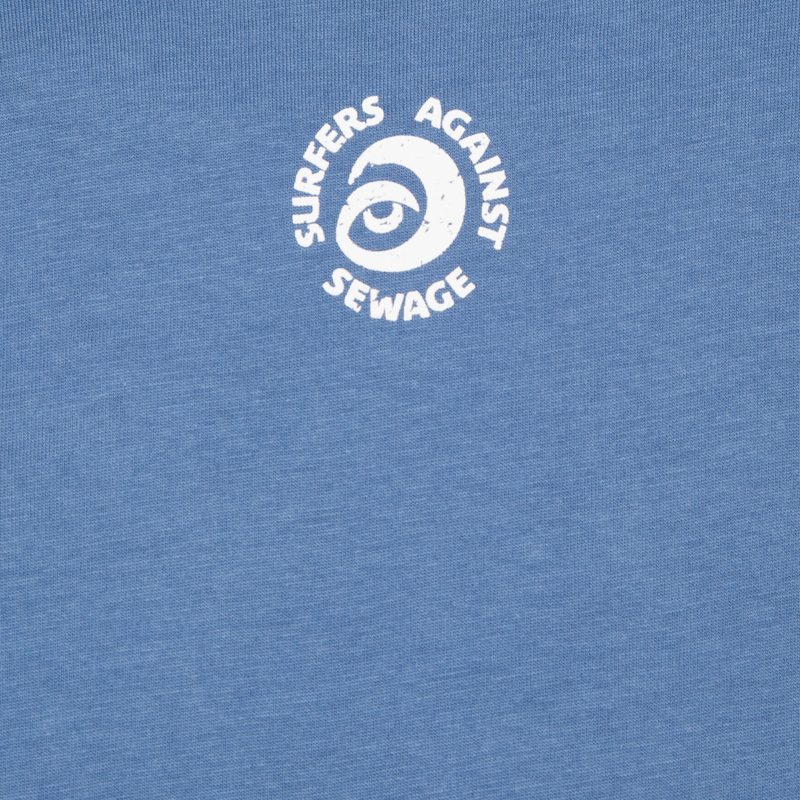 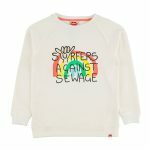 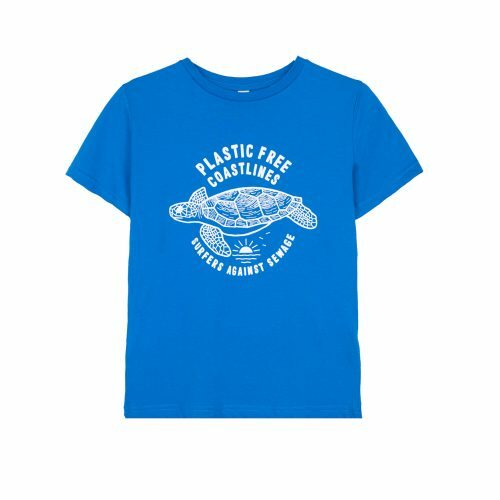 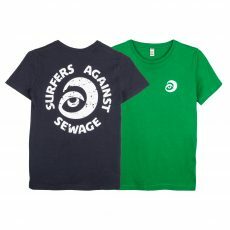 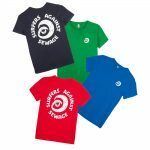 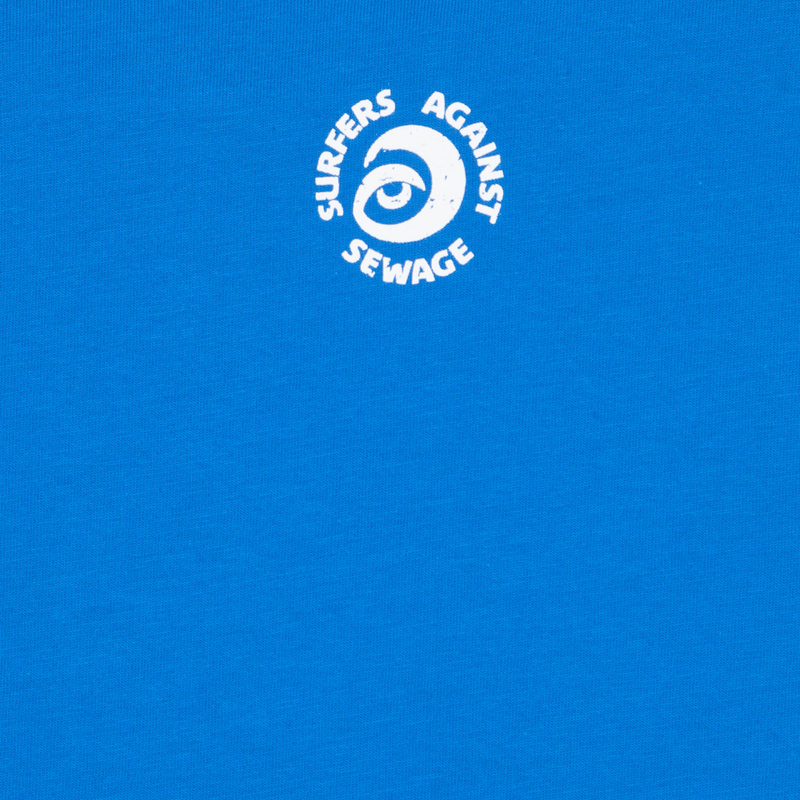 By purchasing this tee you are not only raising awareness of the damage plastic does to our oceans and its wildlife, but you are also funding our charity’s work cleaning beaches from plastic litter like this, educating the next generation, and campaigning for clean seas. 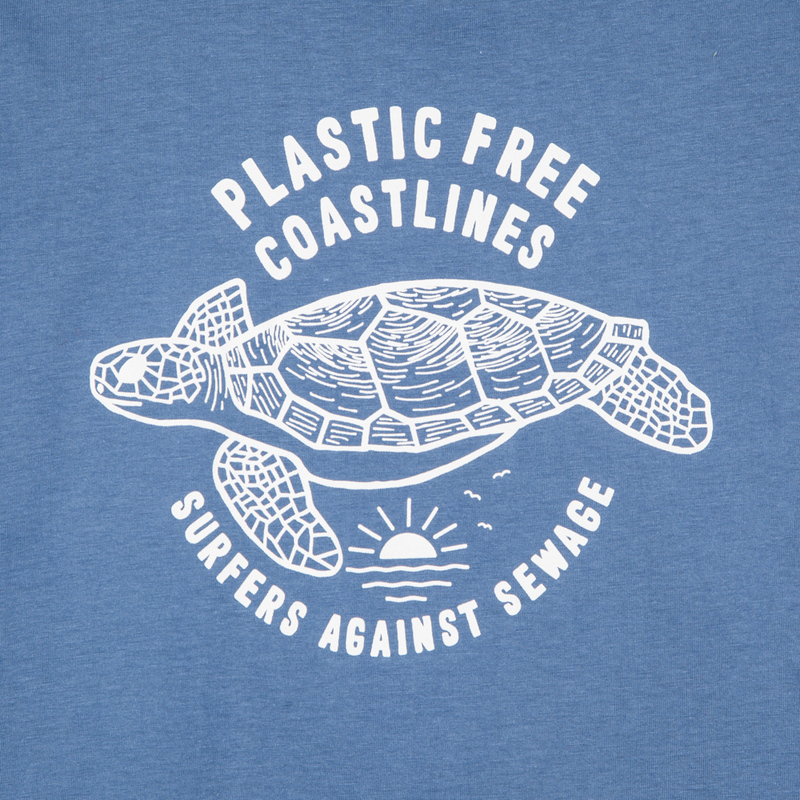 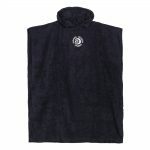 This is so much more than a T-shirt! 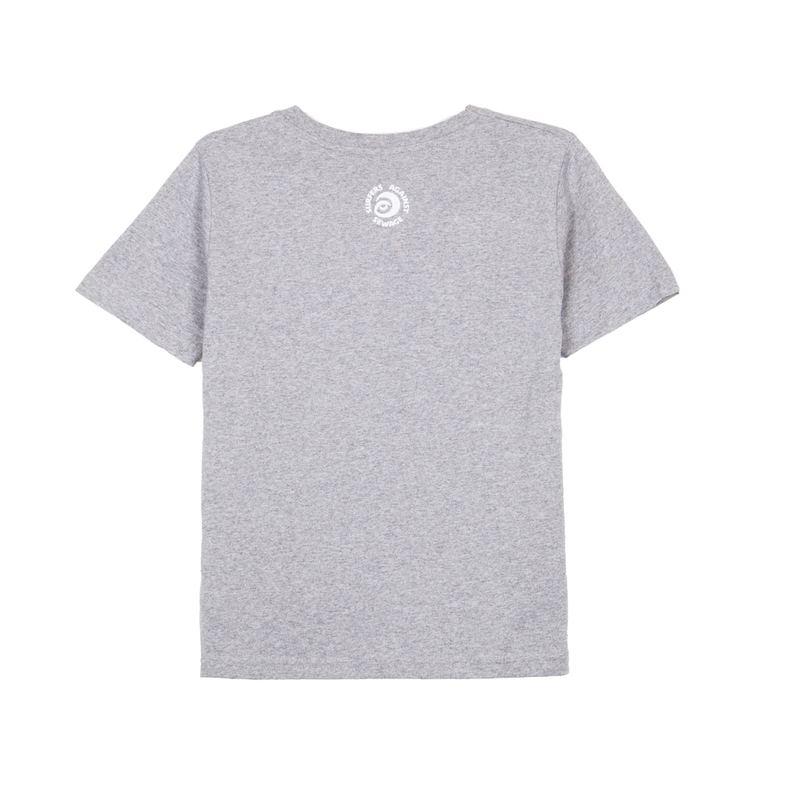 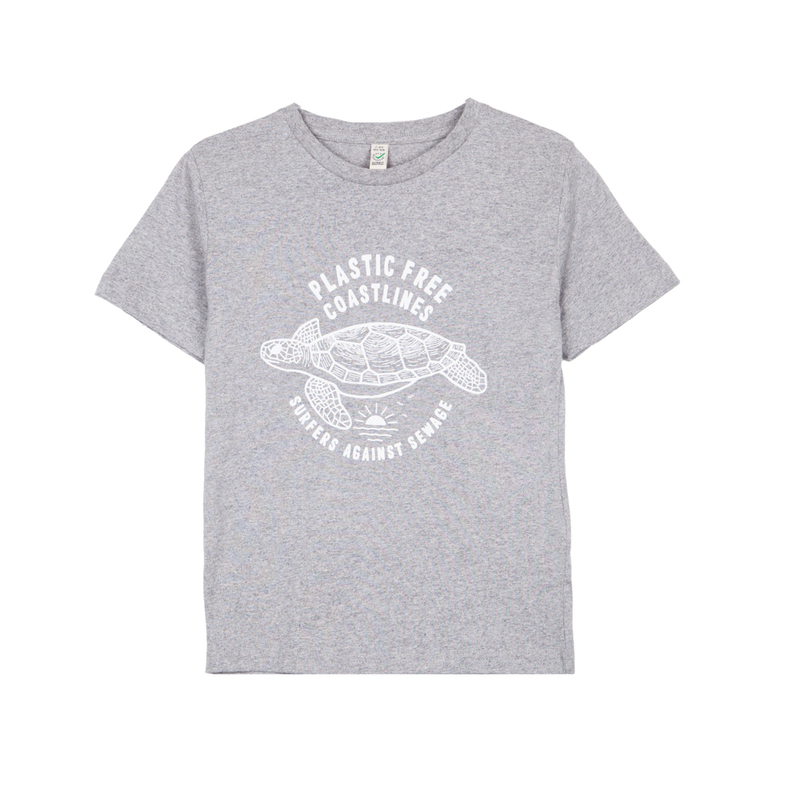 Our ‘Plastic-Free Turtle’ is printed on an organic cotton tee with environmentally friendly water-based ink. 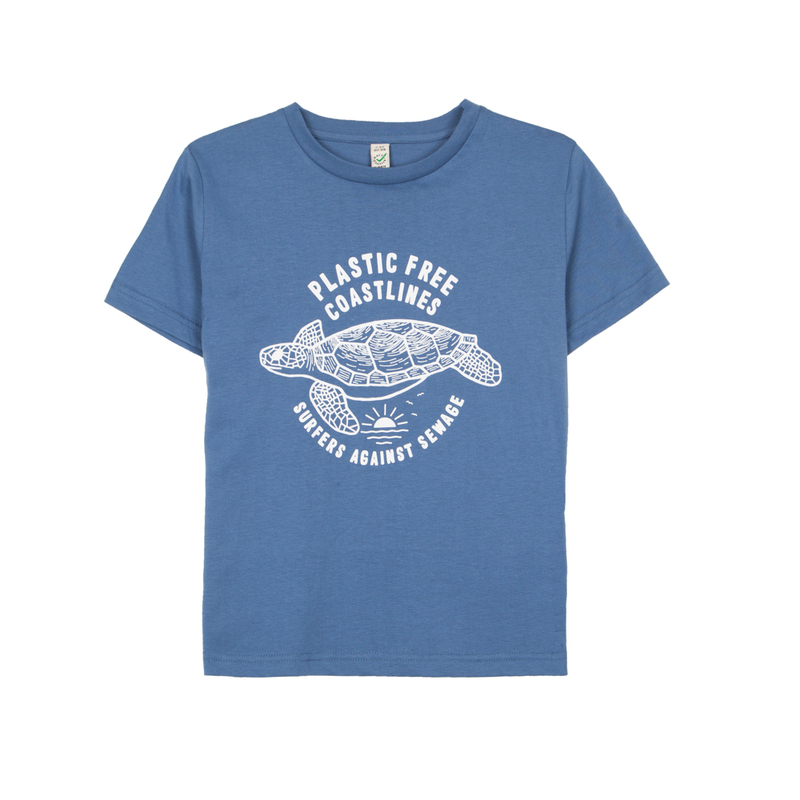 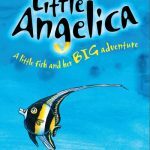 The Turtle design was generously donated by UK-based graphic designer and illustrator, Jade Newman – be sure to check out her other work.